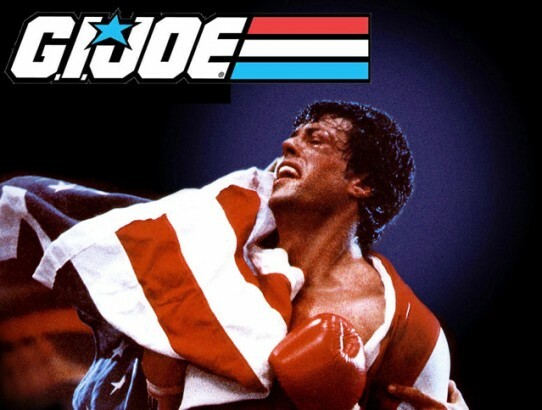 Did you know that Rocky Balboa was once almost just another G.I. Joe grunt? Here’s the story of how it almost came together, and how it all fell apart.